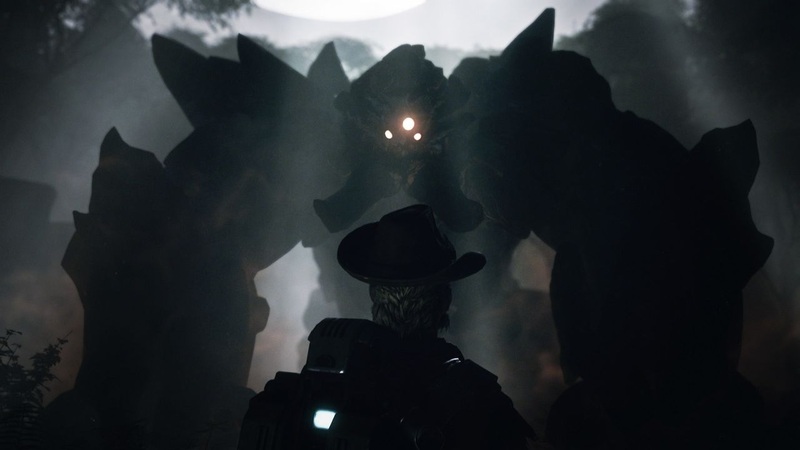 Evolve is the type of asymmetrical co-op game that wants to keep on giving. Have you played as all the characters and monsters and know them off by heart? Well, Turtle Rock Studios have you covered with more DLC. Get your first look at gameplay of the new Behemoth monster and 4 new hunters in Evolve. These new characters will be available March 31st along with the brand new Observer Mode. Evolve is a great 4 player co-op title for PC, Xbox One and PlayStation 4. More information on the DLC can be found here.